Network: Cellular- GSM, CDMA, EDGE, GPRS, TD-SCDMA, 3G (WCDMA), LTE (VoLTE support). Wi-Fi- 802.11 a/b/g/n/ac, Dual band, Wi-Fi Hotspot, Wi-Fi Direct. Memory: RAM- 6 GB , 8 GB . Camera: Rear- f/1.7 aperture, 16 MP + 20 MP (Image) Dual, 8 MP (4K Video), 60 frames-per-second, Features- OIS, EIS, PDAF, Dual LED Flash, Super Slow Motion Video at 480fps, AI Scene Detection, Portrait Mode, Pro Mode, Night Mode, Panorama, Time-Lapse, HDR, HQ, Studio Lighting, RAW Image. Front- f/2 aperture, 16 MP (Image), 2 MP (Video), 30 frames-per-second. Features- Fixed focus, Portrait Mode, HDR, Screen Flash, Studio Lighting, Smile Capture, Face Retouching. 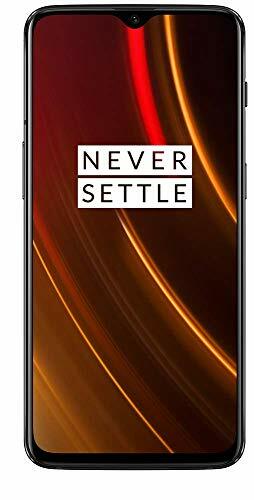 Next, the Qualcomm Snapdragon 845 chipset with octa-core processor clocked at 2.8 GHz drives the OnePlus 6T mobile. Besides, the Qualcomm Adreno 630 GPU pushes graphics crunching in the smartphone. While OnePlus 6T supports 6/8 GB RAM, it equips 128/256 GB internal storage. The internal memory is not further expandable via micro-SD card. 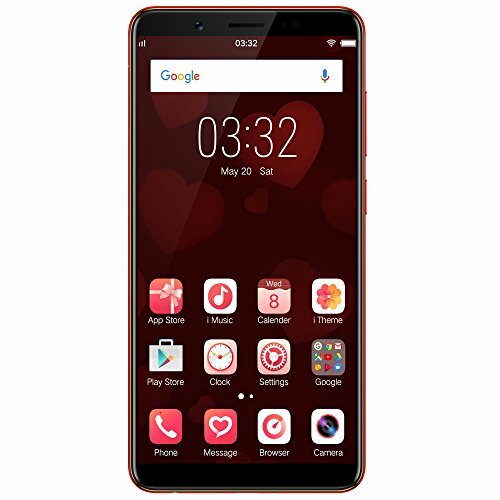 This smartphone runs on Oxygen OS 9.0 which is based on the latest Android 9.0 Pie mobile operating system. A massive 3700 mAh Li-Polymer non-removable battery with Fast-Charging feature powers the smartphone. 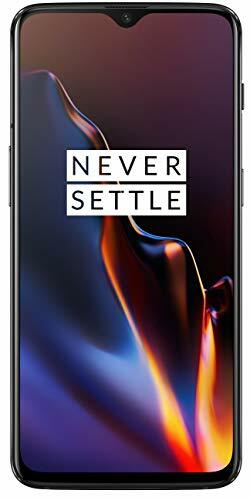 The OnePlus 6T features a 16 MP + 20 MP dual rear-facing camera with f/1.7 aperture and 8 MP video recording at 60 frames-per-second. The rear camera features AI Scene Detection, Portrait Mode, Pro Mode, Night Mode, Panorama, HDR, PDAF, Dual-LED Flash, Time-Lapse, and Studio Lighting. For image stabilization, it supports Optical Image Stabilization (OIS) and Electronic image stabilization (EIS). The rear camera can also record Super Slow Motion Video at 480fps. 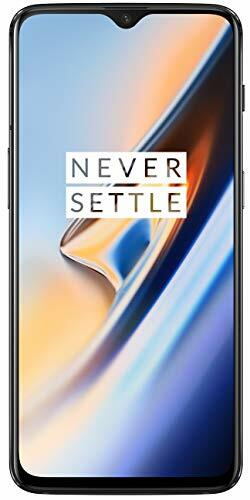 On the front, OnePlus 6T has a 16 MP front-facing camera with f/2 aperture and 2 MP video recording at 30 frames-per-second. The front camera features Fixed focus, Portrait Mode, HDR, Screen Flash, Studio Lighting, Smile Capture, and Face Retouching. Next, it supports dual SIM slots that accept nano SIM type. In addition it supports a USB Type-C 2.0 interface with OTG support. The smartphone does not have a 3.5mm audio jack, instead a Type-C Earphone realizes the audio interface. Regarding cellular technologies, the phone offers GSM, 3G and 4G LTE with VoLTE support. In terms of connectivity technologies, it offers Wi-Fi, mobile hotspot and Bluetooth v5.0. As sensors are concerned, it packs sensors such as Proximity, Ambient Light, Accelerometer, Hall, Gyroscope, Fingerprint (In-display), Electronic Compass, GPS, A-GPS, GLONASS, Galileo and BeiDou.